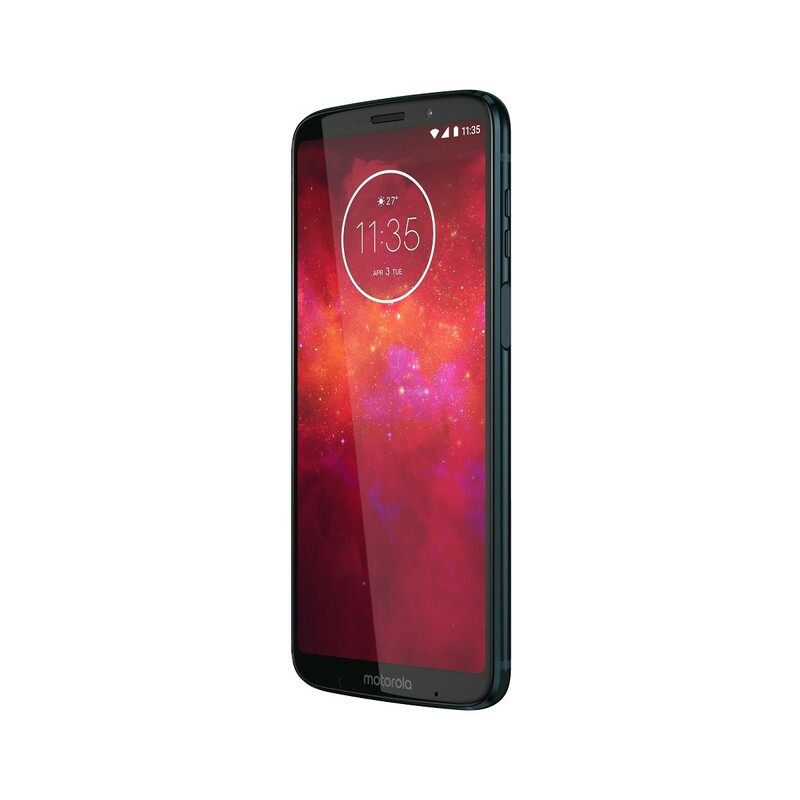 The Moto Z3 Play has been the focus of a few exclusive leaks here on XDA recently. We first got the rumored specs a couple of weeks ago. That was followed up with some leaked photos a few days later. Today, Motorola and Lenovo have finally made the budget-friendly device official. The first thing to note is the Moto Z3 Play supports all current and future Moto Mods. Motorola committed to supporting Moto Mods for a long time and so far they have stuck with it. Speaking of Moto Mods, you’ll need one if you want to get the same battery life as the original Moto Z Play. Motorola has once again bumped the battery capacity down to 3,000 mAh. Motorola has shrunk the bezels considerably compared to the Moto Z2 Play. The chunky top and bottom bezels have been greatly reduced and the display has been stretched to 18:9 aspect ratio. 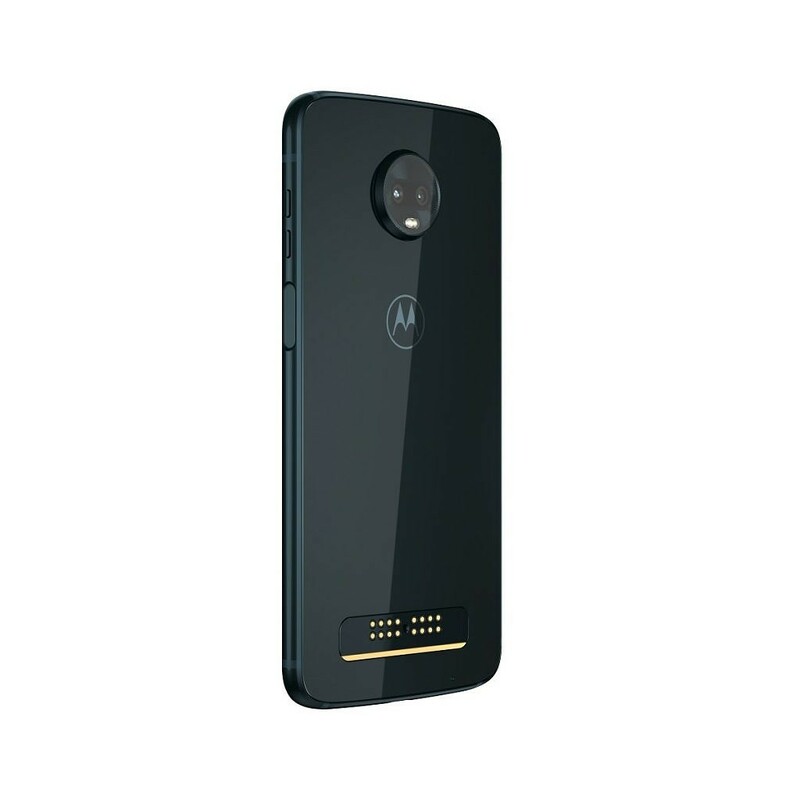 Since Moto Mods would interfere with a rear fingerprint scanner, Motorola moved it to the right edge. The display is 2160×1080 and AMOLED. Perhaps the most important upgrade for a device of this caliber is the camera. 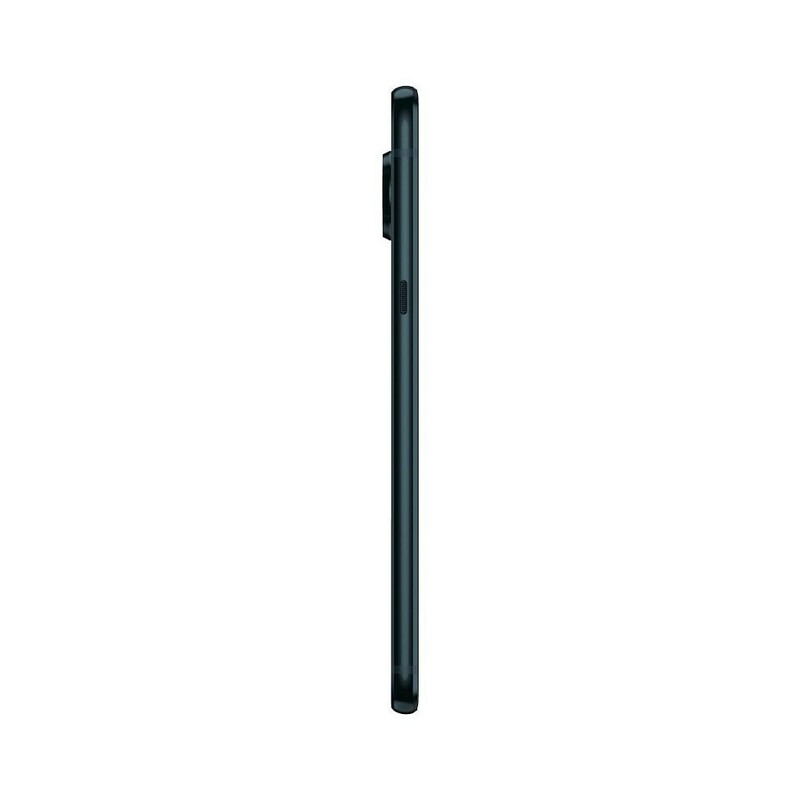 The Z3 Play features dual rear cameras. The main sensor is 12MP with a 5MP depth sensor playing sidekick. Motorola uses the secondary rear camera for a few special camera modes. One exciting camera feature is the inclusion of Google Lens. The feature is built-in to the stock camera app so it’s super easy to access. Rounding out the notable specs, the Z3 Play is powered by the Qualcomm Snapdragon 636 with 4GB of RAM and 32 or 64GB of storage. It has a USB Type-C charging port and no headphone jack. The Moto Z3 Play will be available through Sprint and U.S. Cellular sometime this summer. It will also be available unlocked at Best Buy, Target, Walmart, B&H Photo, Fry’s, and Amazon. Pricing will start at $499 with an included Moto Power Pack mod ($49.99 retail), which adds an additional 2,100mAh to the phone. 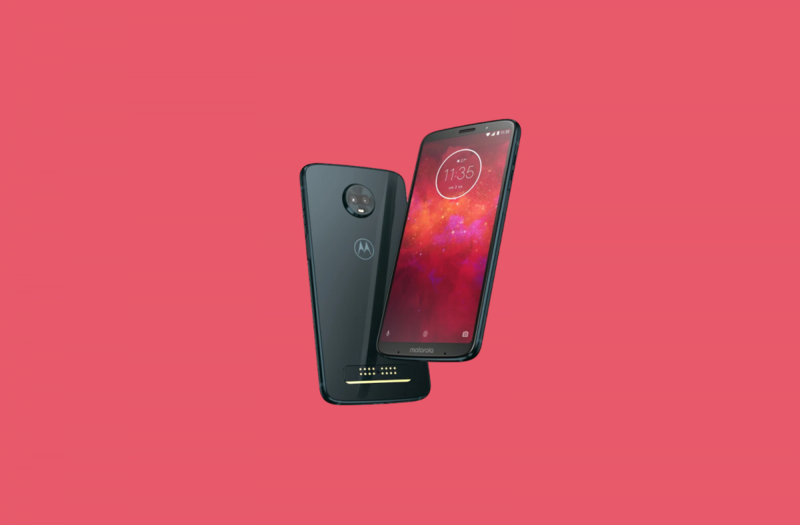 Check out our Moto Z3 Play forums!